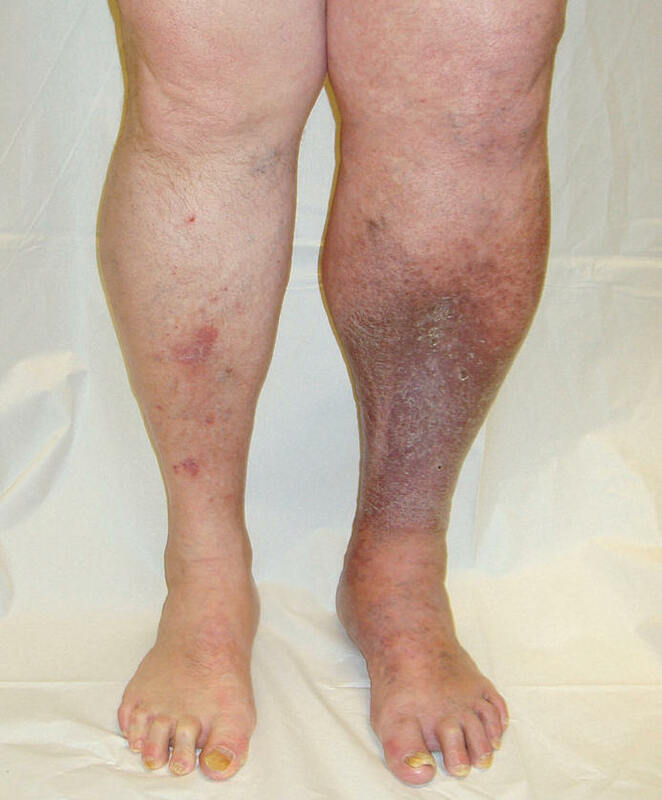 Deep vein thrombosis (DVT) is a serious condition that occurs when a blood clot forms in a vein located deep inside your body. 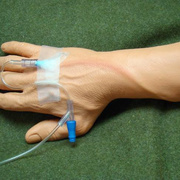 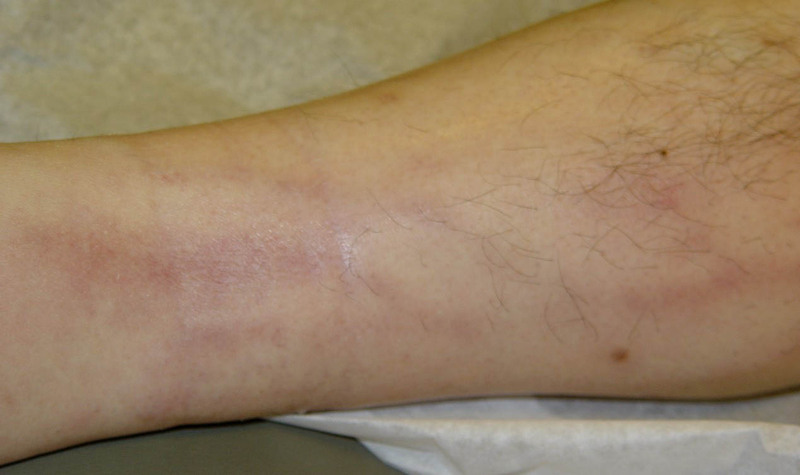 A blood clot is a clump of blood that is in a gelatinous, solid state. 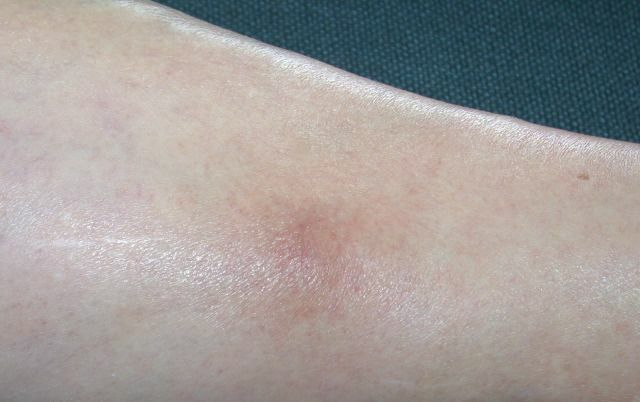 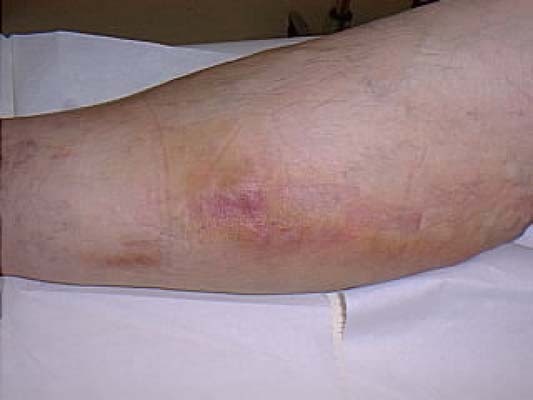 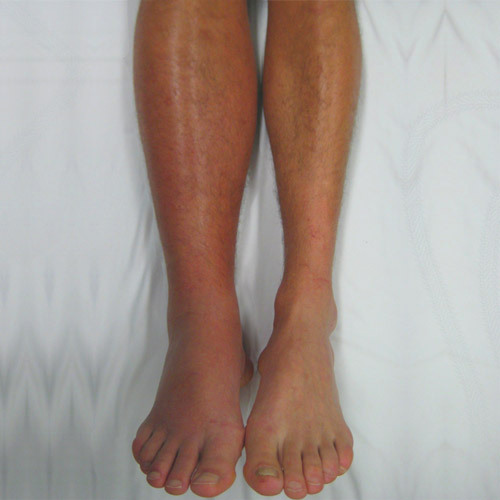 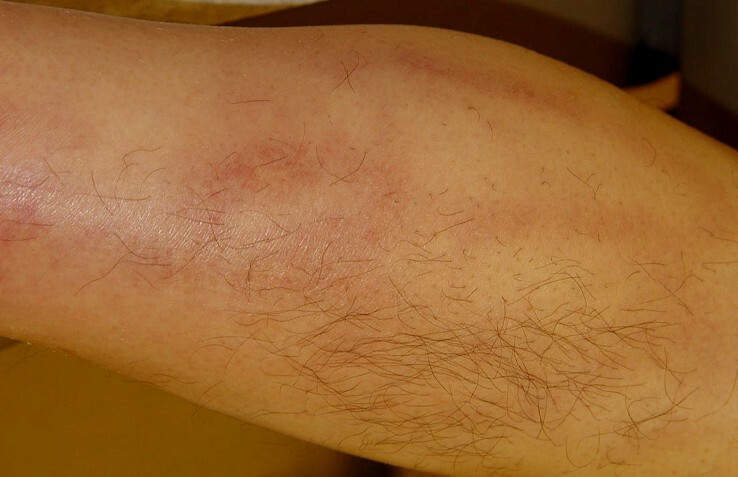 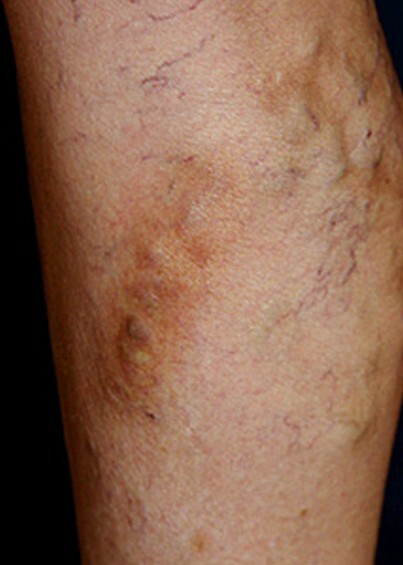 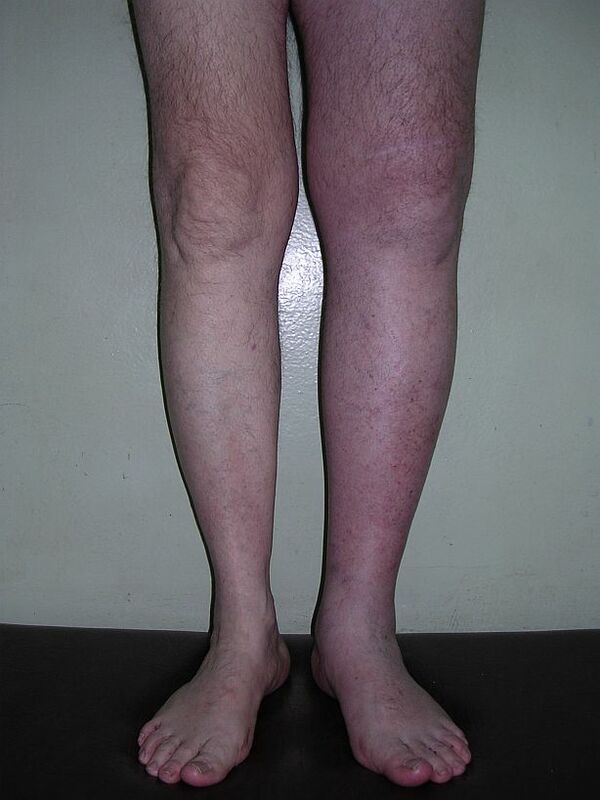 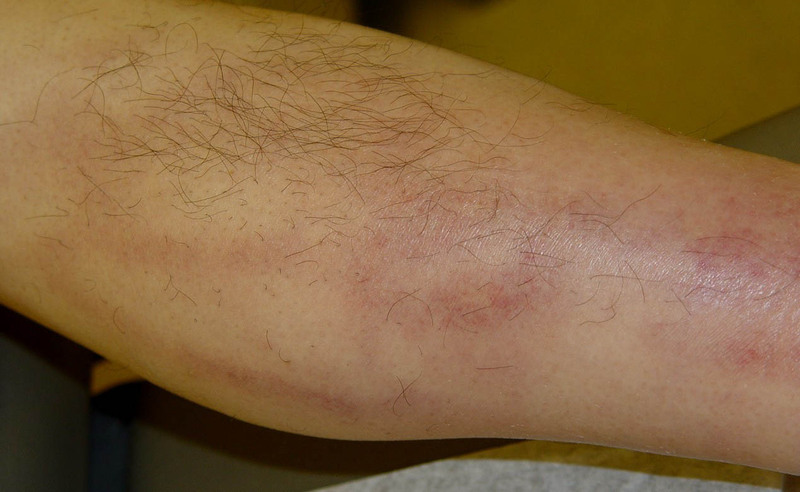 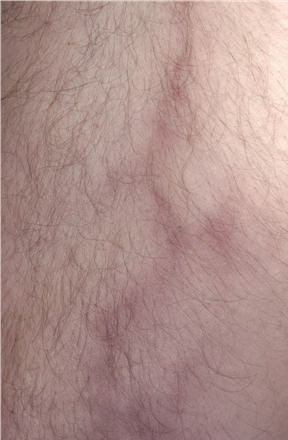 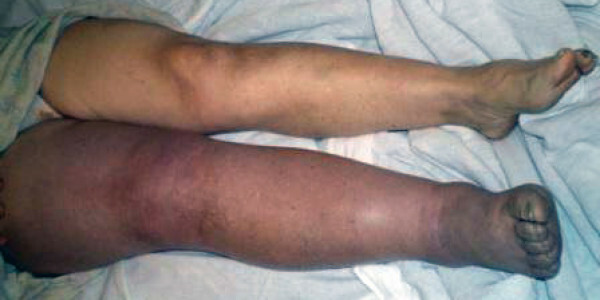 Deep vein blood clots typically form in your thigh or lower leg, but they can also develop in other areas of your body. 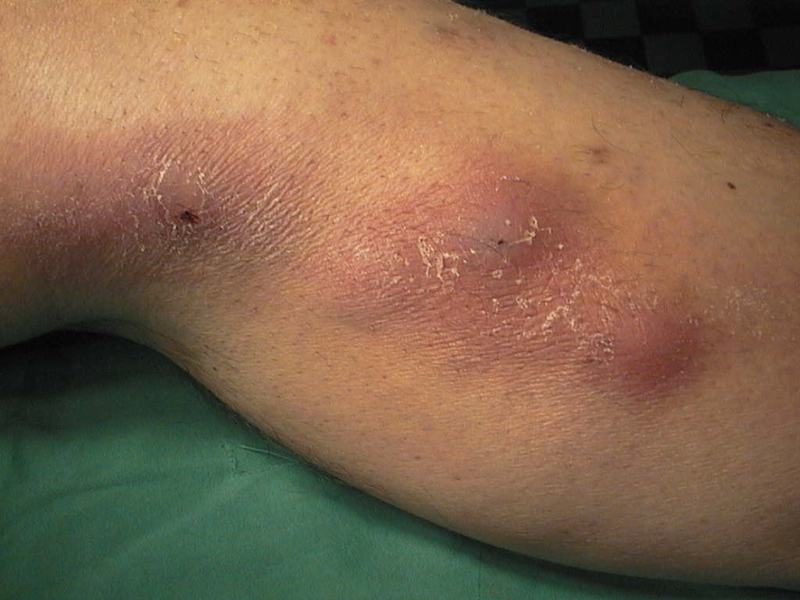 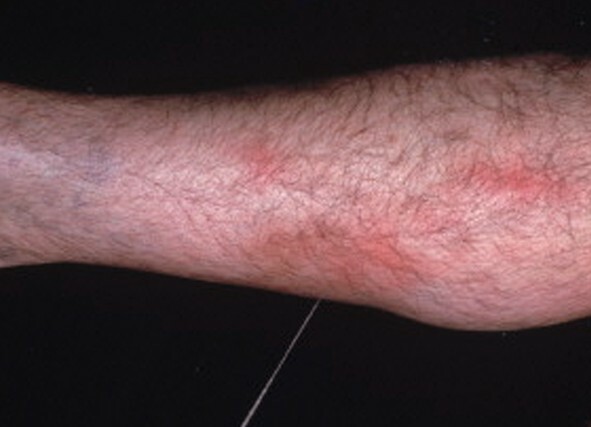 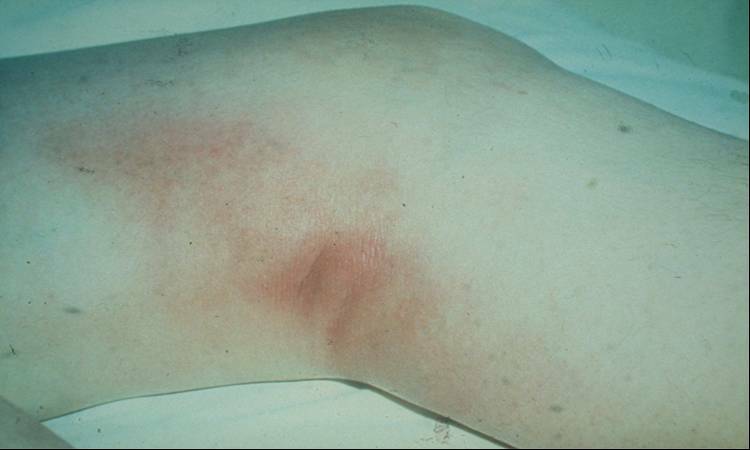 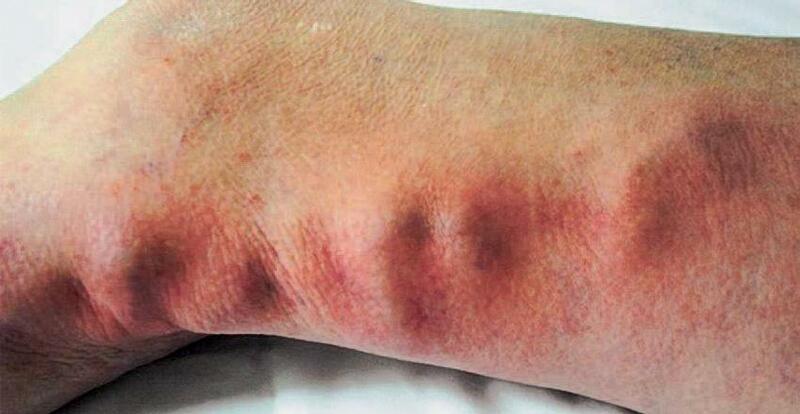 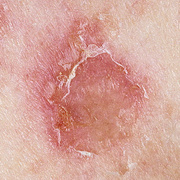 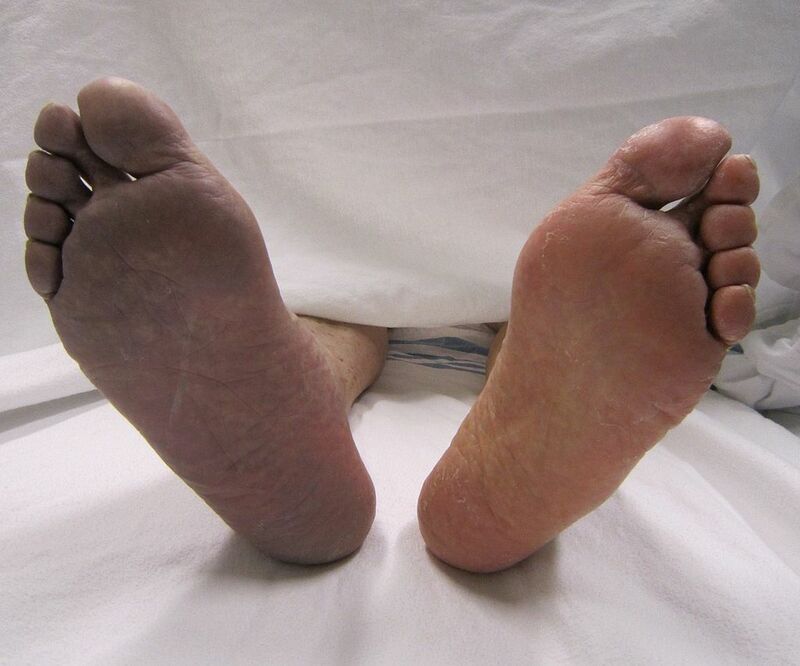 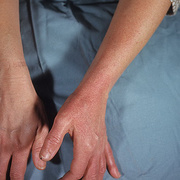 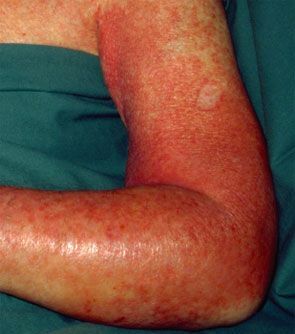 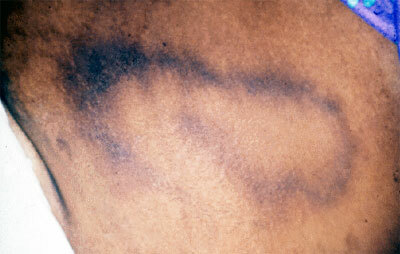 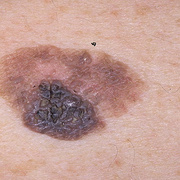 Other names for this condition include thromboembolism, post-thrombotic syndrome, and post-phlebitic syndrome. 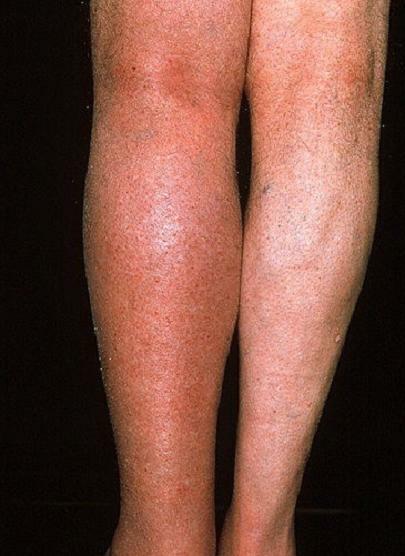 People may not find out that they have deep vein thrombosis until they’ve gone through emergency treatment for a pulmonary embolism. 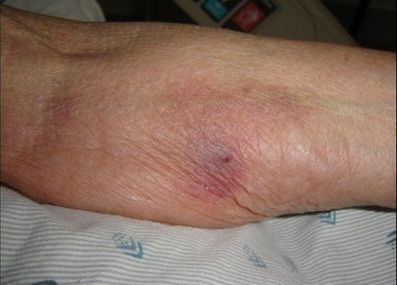 A pulmonary embolism is a life-threatening complication of DVT in which an artery in the lung becomes blocked.